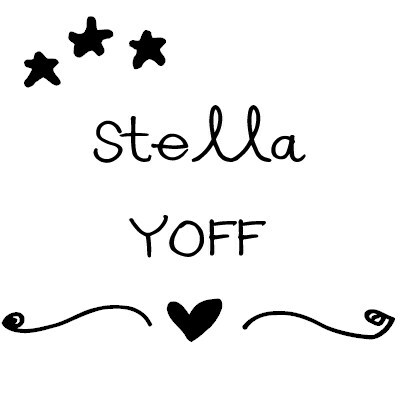 Stella YOFF - $5.95 : Your Own Font Shop, The shop with unique handwriting fonts. Stella is a whimsical girly kind of font. It's friendly and easy to like. Great for greetingcards etc. Comes with some alternate characters. Extensive language support - and if you miss any character (hopefully everything is in anyway) just let me know and I'll put it in! This font will soon be availble in webformat from myfonts.com.